Movement is my Jam. Connecting you with those that move is how it works. It's a studio crawl event! 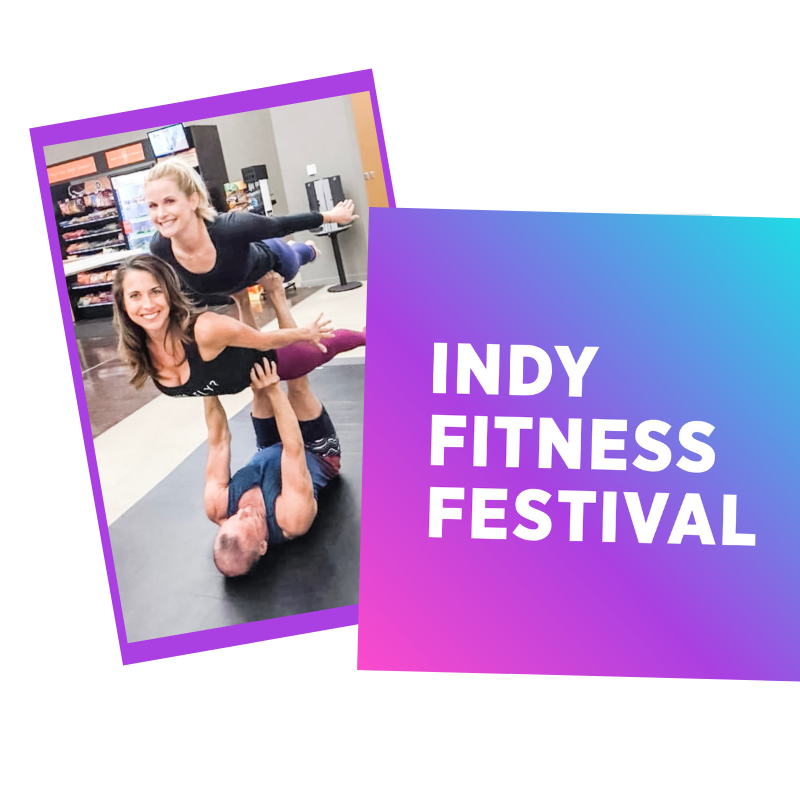 Indy's most unique fitness experience opening it's doors to over 17 locations and 50+ classes over 3 days. 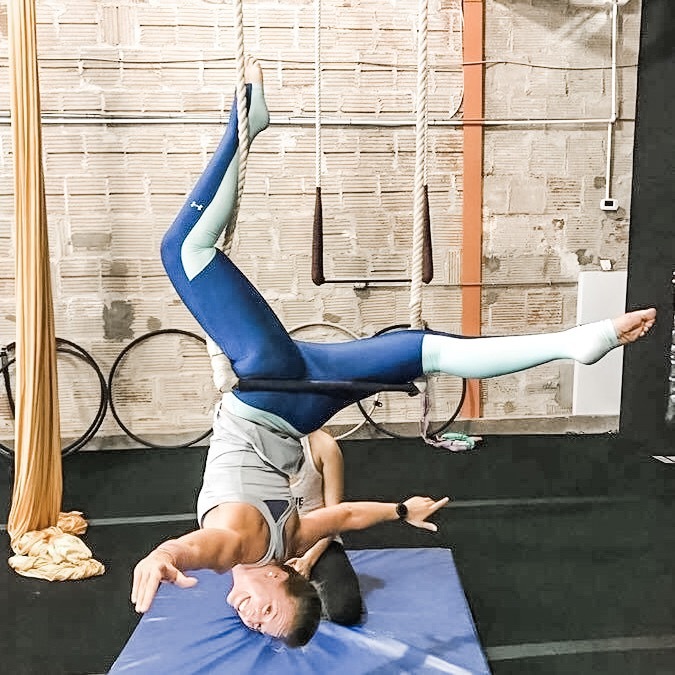 All locations are offering full length classes ranging from 30-60 min where you can experience the atmosphere and instructors that inspire us the most. It's about making fitness fun again, exploring your city and treating your body and mind right. Join the list to get weekly insights into all things wellness, beauty, and fitness. Along with a dose of my family life and personal adventures. And I like to workout. Working out is my thing.. I grew up in sports and played college softball at a Purdue University (GO BOILERS!). Being active is part of my identity. Like legit. I have a void when I’m not busy moving. But it’s ebbed and flowed in my adults years. I get it. It’s hard. I like ice cream, pizza and chips and salsa too. I also work a 9-5, have a toddler and a husband, volunteer, coach, and run this biz. But there’s still a way to find time, and most importantly, find time for what works for you.. I don’t have this balance thing down pat. I’m fakin’ it to make it most days. But, keep showing up and results will follow. I told ya I like to workout, right? Follow me each week to see where I’ll be. Some weeks, it’s consistent. Other days, I’m hopping around to mix it up. I’d love for you to join me! 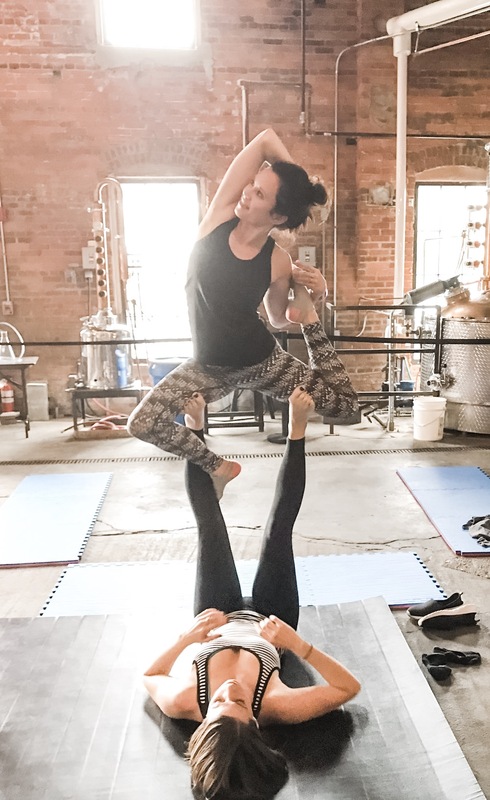 A studio crawl event giving you access to the best of the best in the cities of Indianapolis and Carmel, IN. Where you can experience life inside the studio over 3-days. I LOVE chattin’ it up with old friends and meeting new ones. It’s their backstories that really inspire and motivate me to do more in life. Take a listen for yourself.